A person may be in a collision and suffer no direct trauma to the eye yet afterward notice vision changes such as ‘floaters’ or ‘flashes.’ The knee-jerk reaction is to attribute ‘floaters’ to the aging process. However, if a person notices these symptoms after being involved in a traumatic event such as a car accident or head injury, it would be wise to consult with an ophthalmologist. An ophthalmologist can perform an examination which can indicate if the eye has sustained peripheral retinal tears. A peripheral retinal tear will not cause redness of the eye nor will it cause pain. The floaters will be the primary indicator. Depending on the severity of the damage, treatment may or may not be prescribed. However, a severe tear will require treatment to prevent retinal detachment. Retinal detachment can result in significant vision loss and would need extensive surgery. Therefore, seeing a doctor immediately when the ‘floaters’ manifest after a traumatic incident is imperative. In the case of a severe peripheral retinal tear, an ophthalmologist may prescribe laser treatment or cryotherapy. If laser therapy is prescribed, the laser will ‘weld’ the tear together. 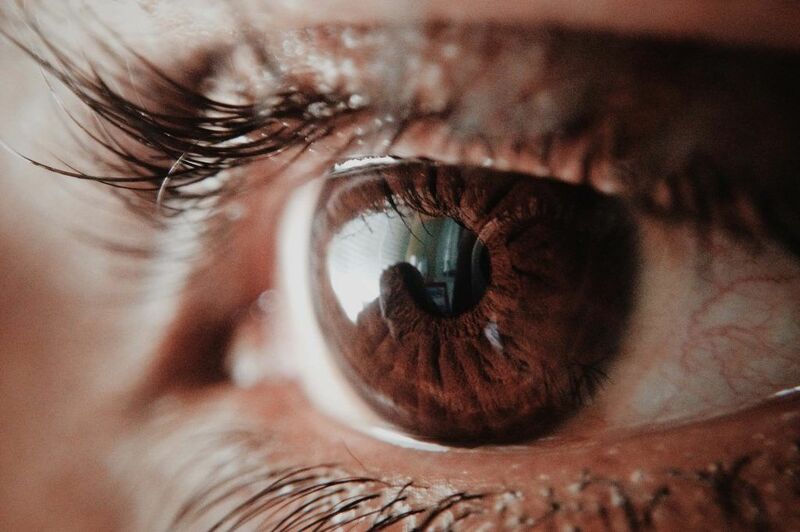 You will be asked to refrain from activity for about a week to make sure the scar becomes strong enough to remain ‘welded.’ More information about laser surgery to the eye can be found here. Another form of treatment for this injury is cryotherapy. After the application of anesthetics, liquid nitrogen is used to freeze the area around the tear. Regular activity should be suspended for two weeks to allow the frozen area to strengthen. More information about cryotherapy can be found here. Whether laser or cryotherapy treatment is provided, both forms of treatment are considered permanent fixes to the peripheral tear. Generally speaking, vision changes after a traumatic incident are associated with those who have suffered head trauma. Even mild head trauma can result in vision changes. Issues with ‘floaters’ can affect job performance or specific activities associated with daily living. Additionally, a person who experienced a retinal tear may suffer economic damages if they are unable to work during the recuperation period after cryotherapy or laser treatment. Vision changes that are permanent such as double vision may also impact a person’s ability to work or force a person to have to change careers. Your personal injury lawyer can assist you in obtaining compensation for these injuries and the impact they have on your life. If you’ve been in a California accident, call me, Ed Smith today. I’ve been a California personal injury lawyer since 1982. My main office is in Sacramento, but I handle serious cases throughout the state. My office has created the predominate web site on auto and trucking accidents in California, AutoAccident.com. Here is my firm’s ratings on Yelp and on Avvo, the attorney rating site. Call me anytime at 916-921-6400 or 800-404-5400 for friendly, free advice.